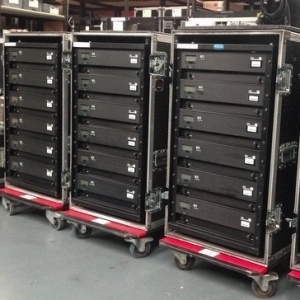 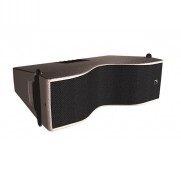 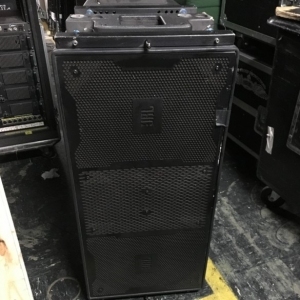 (1) Dual Flight Case with purchase of (2) units. 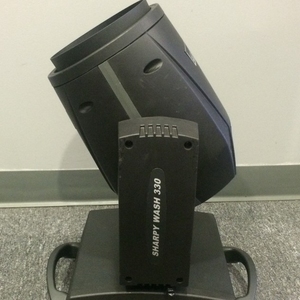 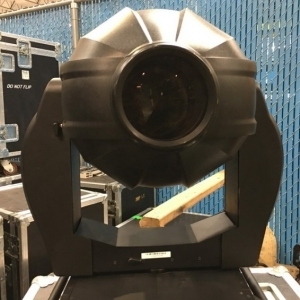 After the Sharpys extraordinary worldwide success, Clay Paky is now launching the SuperSharpy, an ACL beam type moving head featuring a 470 watt, 7,000 K lamp. 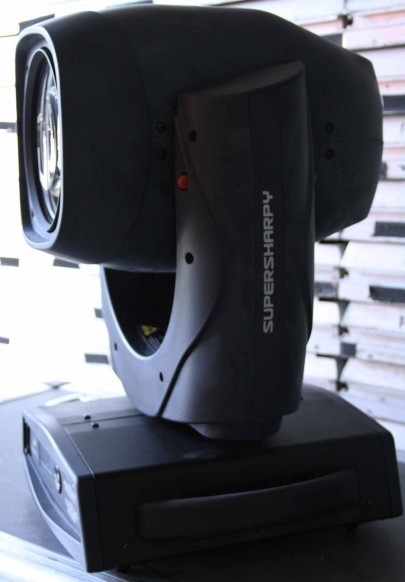 If you have been amazed at how bright the Sharpy is, the SuperSharpy will leave you literally stunned. 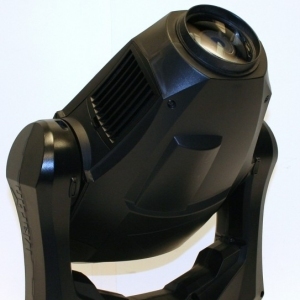 Its light beam is nothing short of four times brighter, with a far bigger difference than you would expect by simply comparing the rated wattage of the two lamps (470 vs 190). 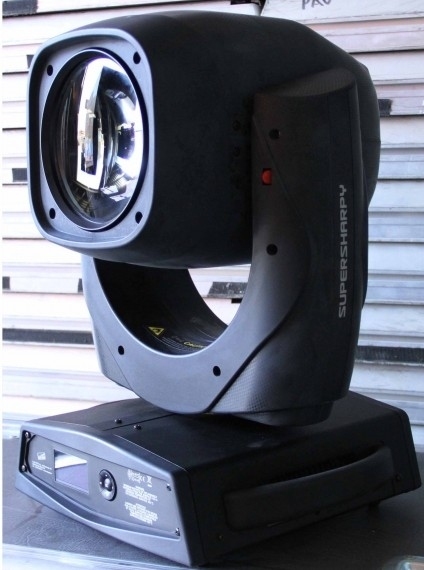 Thanks to this incredible output, the SuperSharpys light reaches never-seen-before mid-air distances, making the SuperSharpy the first low-wattage beam light that can really challenge a searchlight. 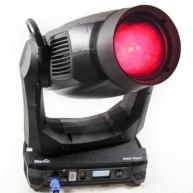 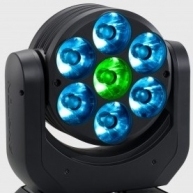 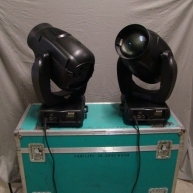 However Clay Paky has not settled for merely producing a more powerful beam light. 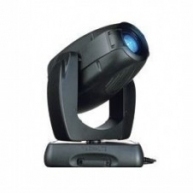 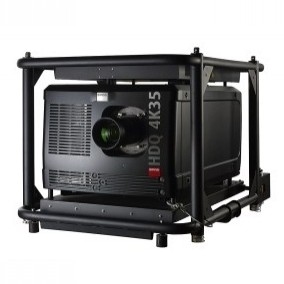 The SuperSharpy also provides the utmost in terms of light quality and number of effects. 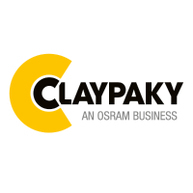 CMY mixing system based on three wheels with 8 colors each (including CTO). 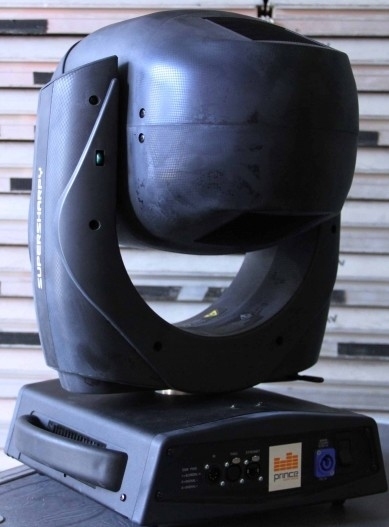 CTO filters available on each wheel to create even the warmest shades. 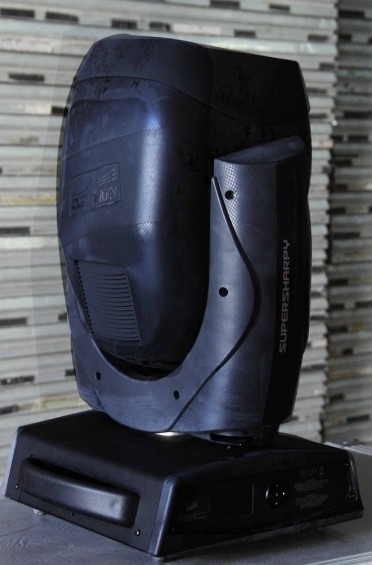 PRIMA Super Sharpy - Super Sharpy in excellent condition, from 2015. 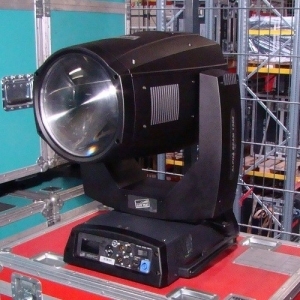 Previously used in demos.